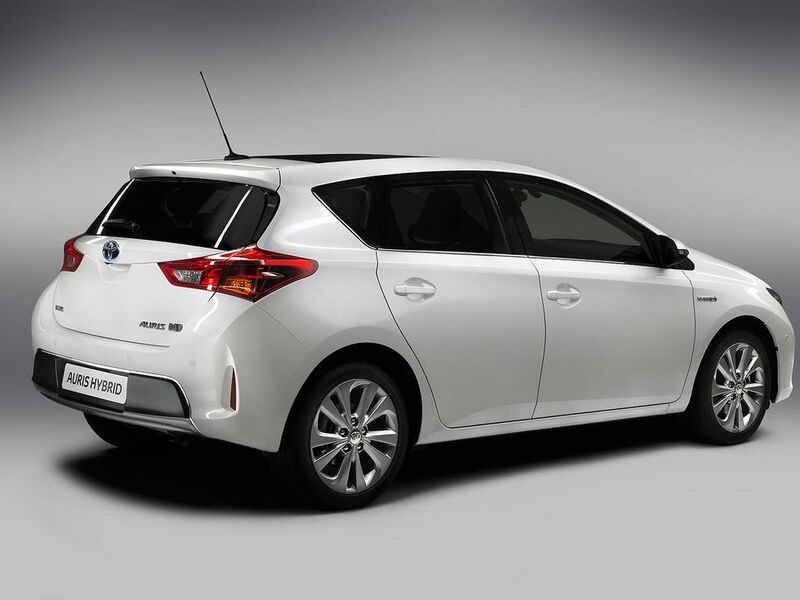 A compact sized hatchback that will compete against among other cars in the segment like the Volkswagen Golf or Ford Focus. 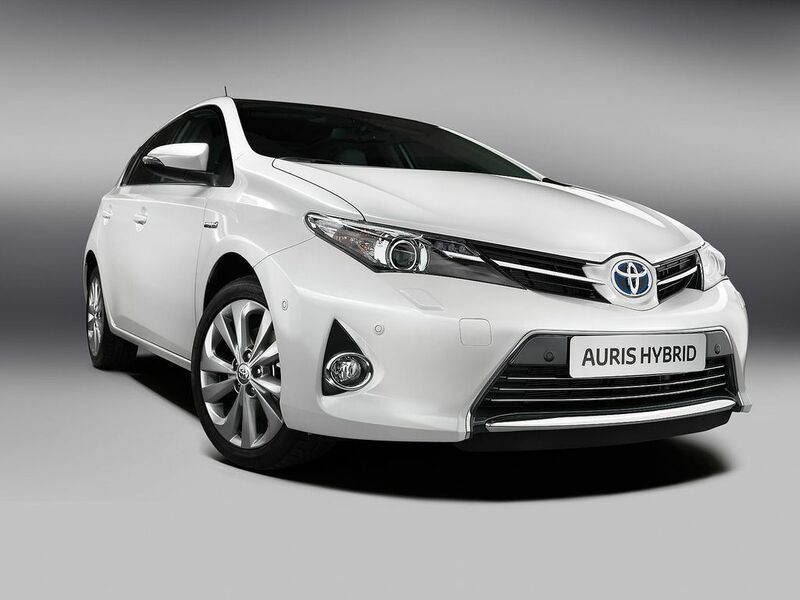 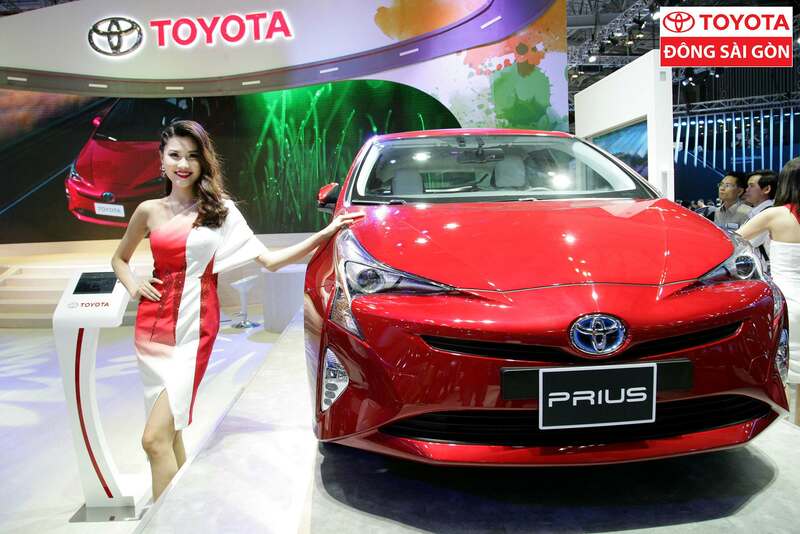 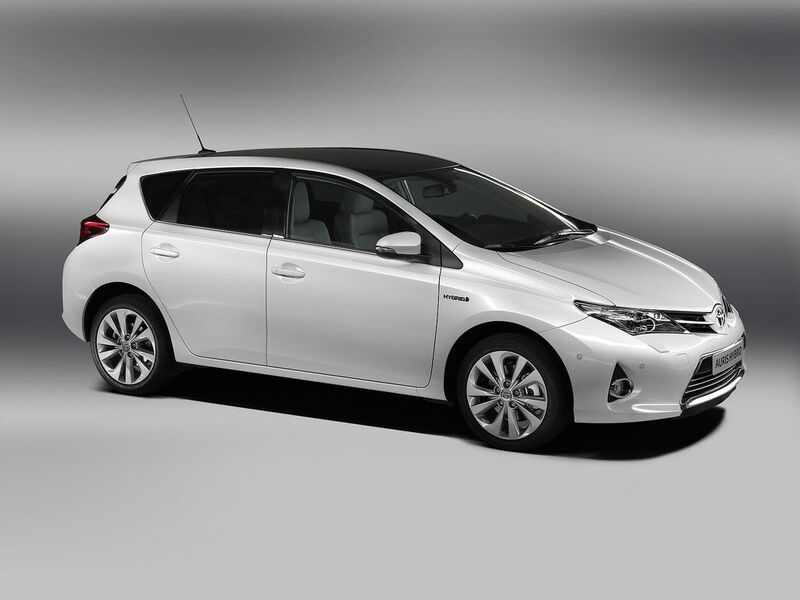 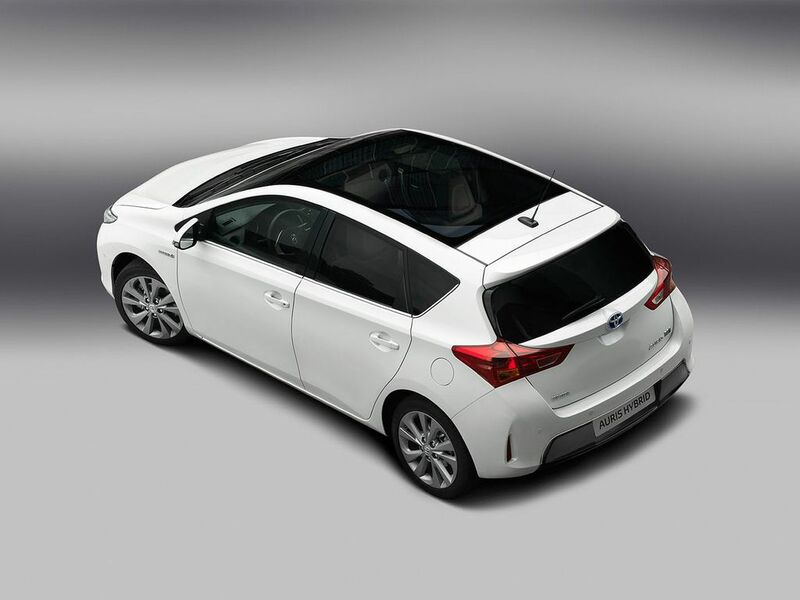 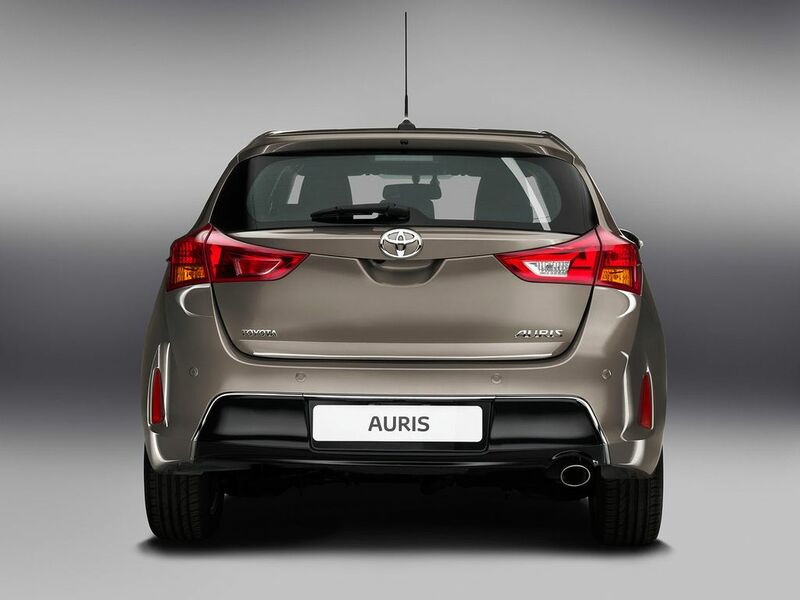 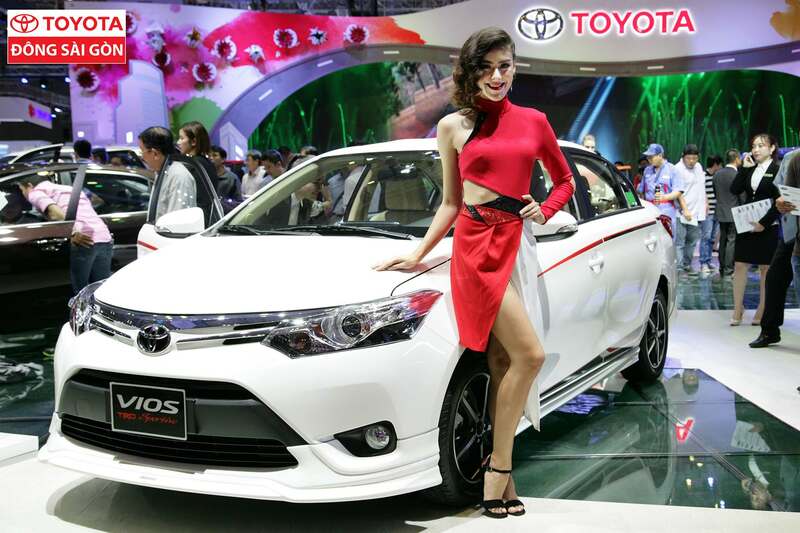 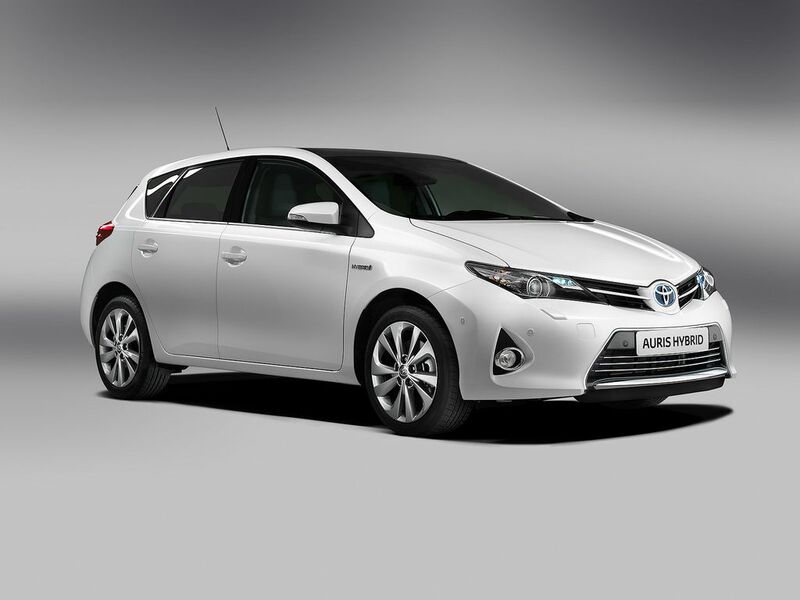 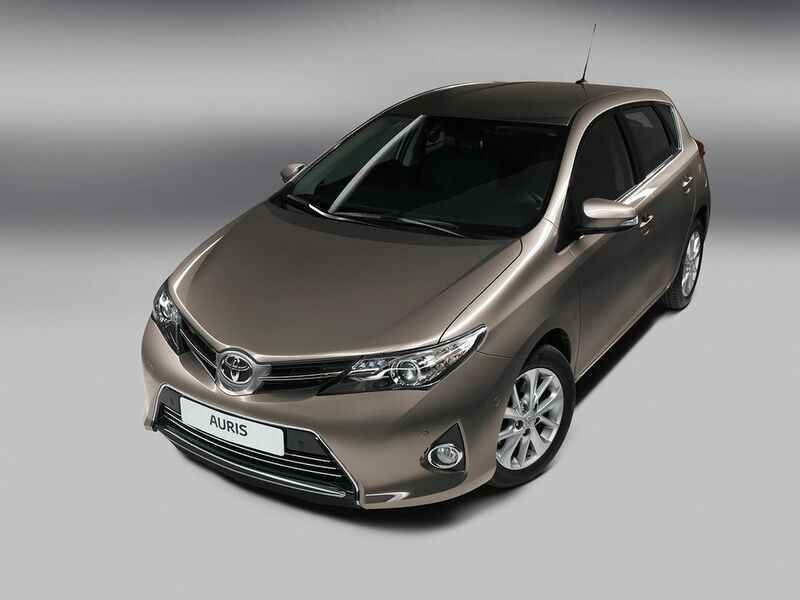 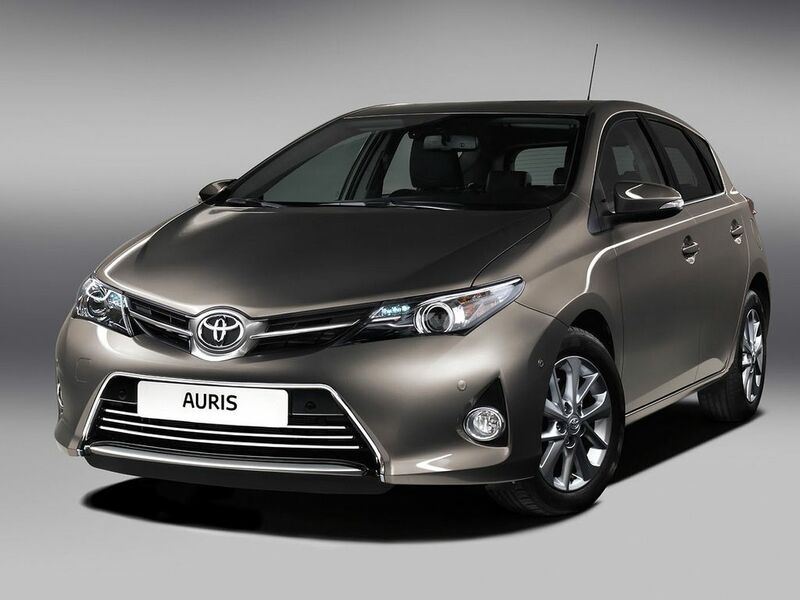 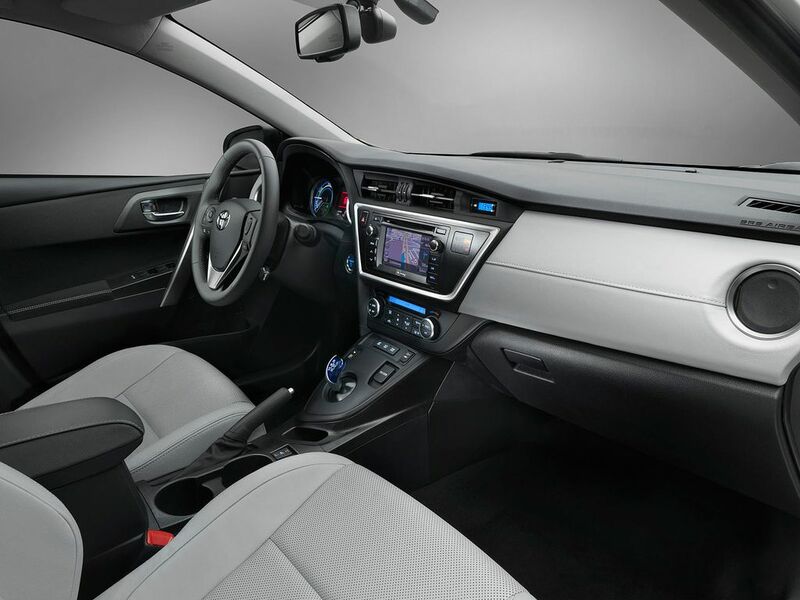 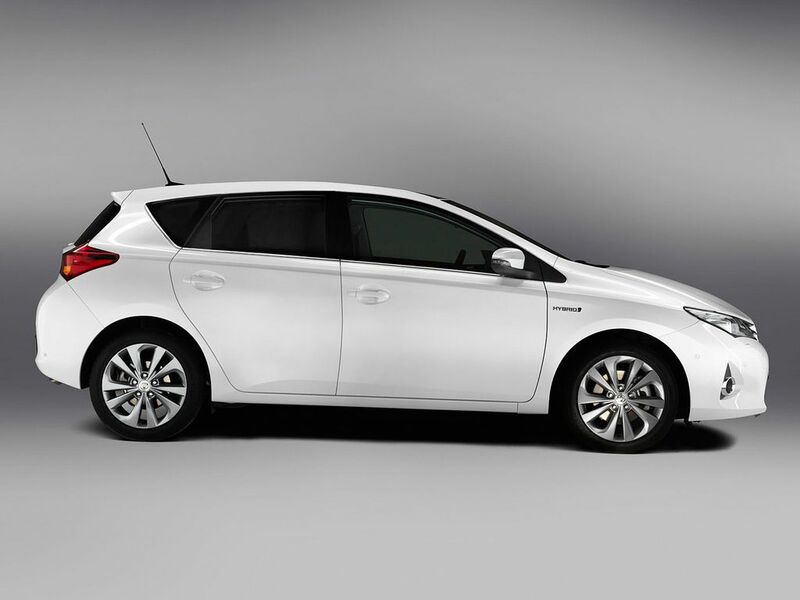 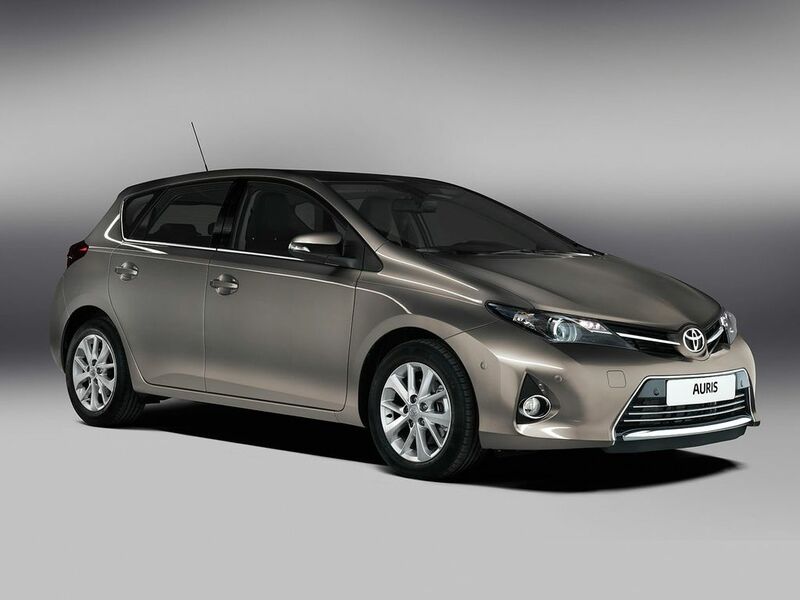 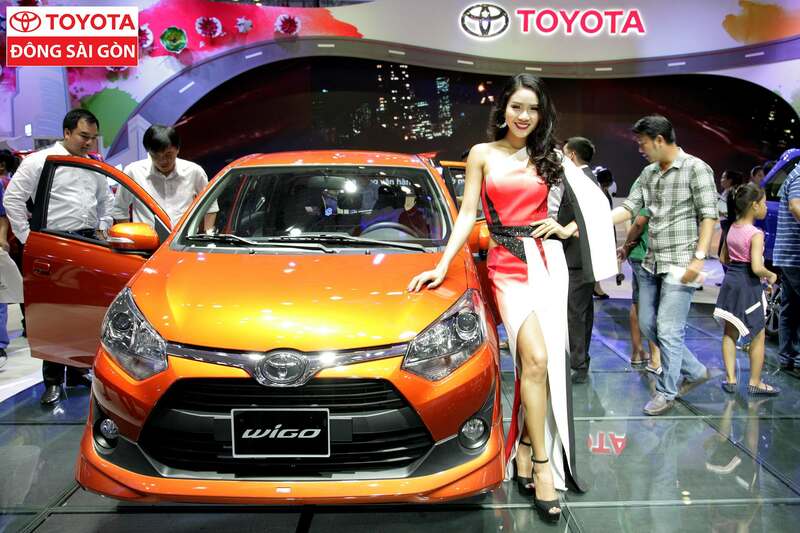 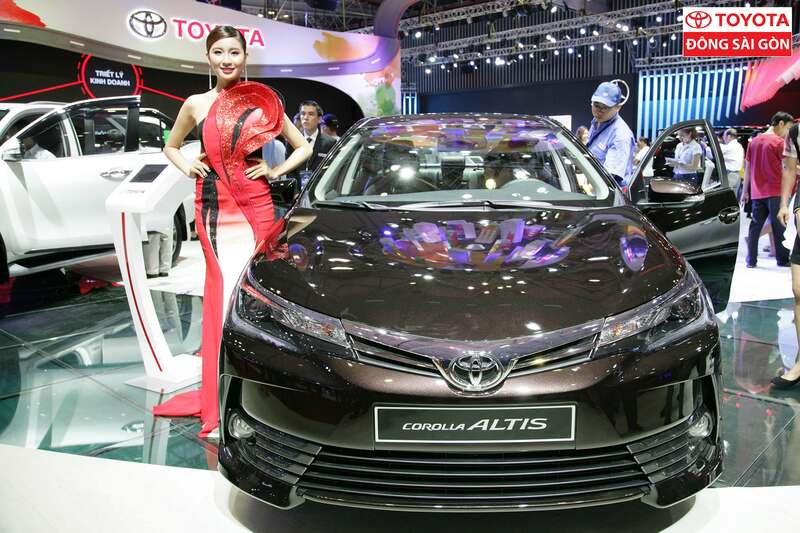 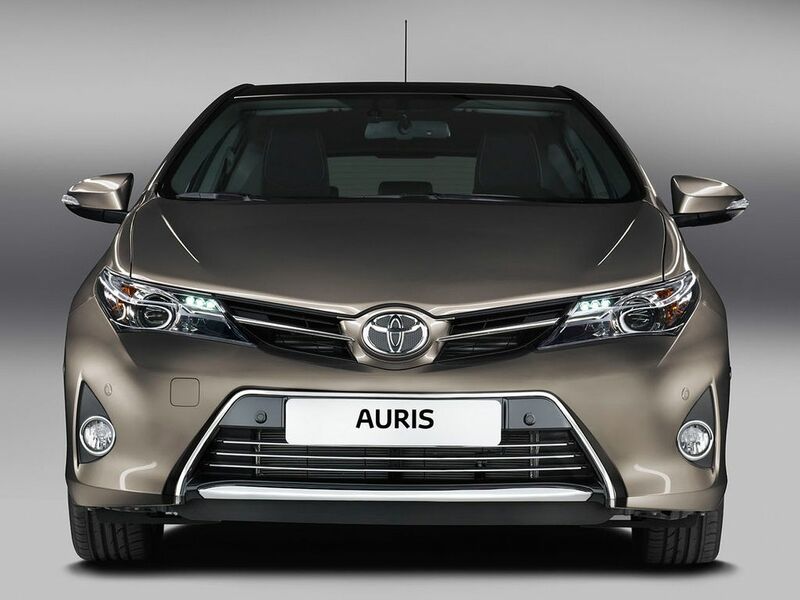 The new Auris is based on a modified version of the previous model. 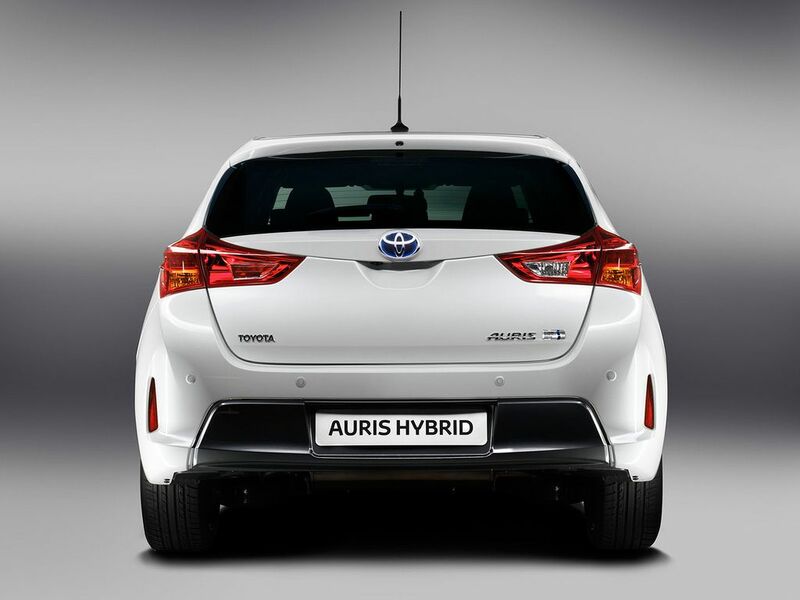 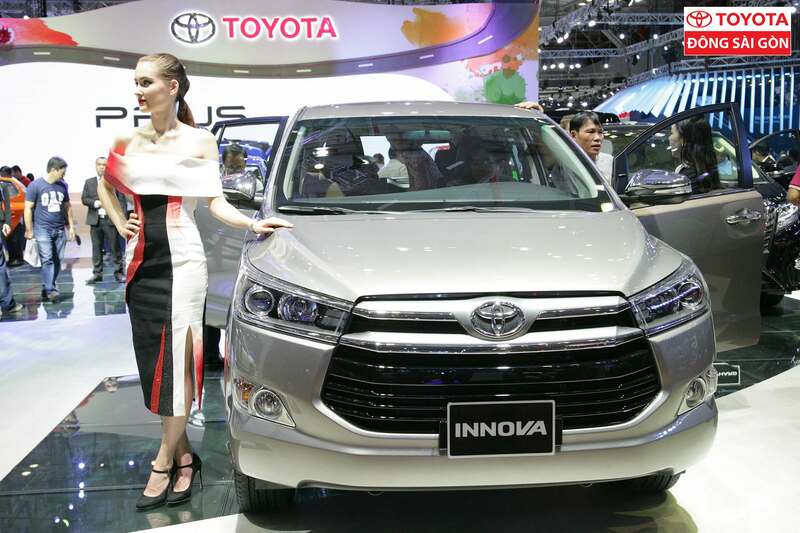 Hybrid version will use a more efficient version of 1.8-litre petrol engine and electric motor setup with a nickel-metal hydride battery. 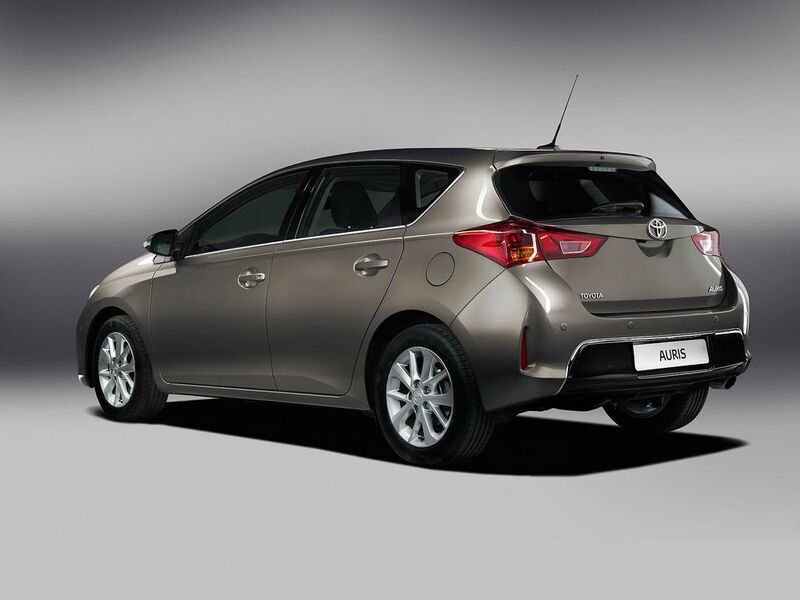 The Auris being offered in Europe will come equipped with a 1.33 and 1.6-liter petrol engine, as well as a 1.4-liter turbo diesel. 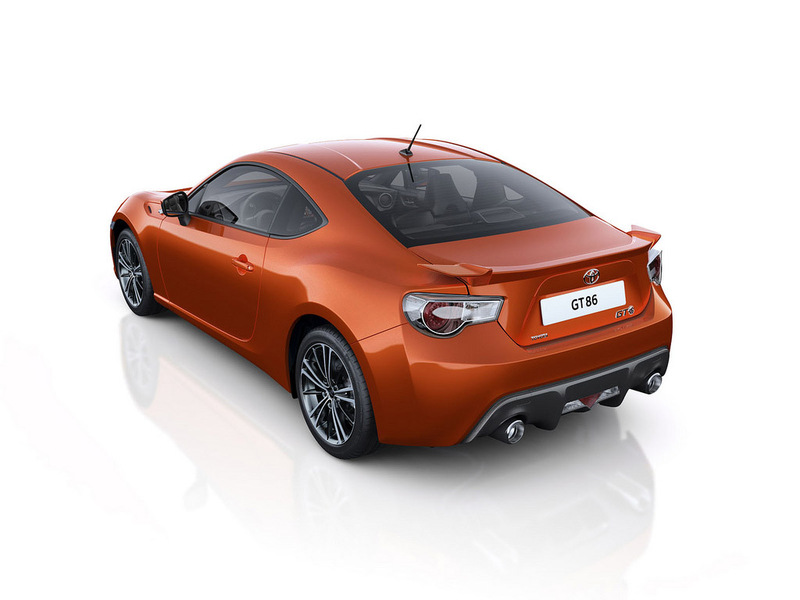 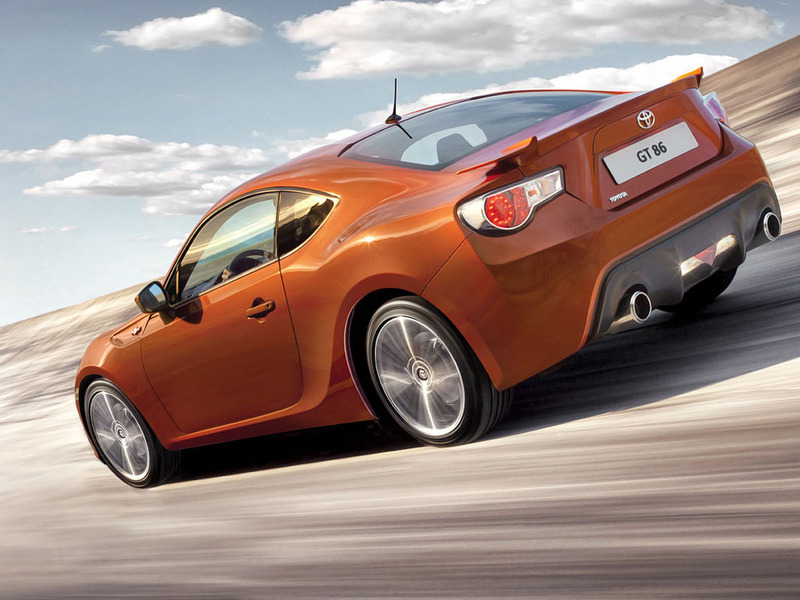 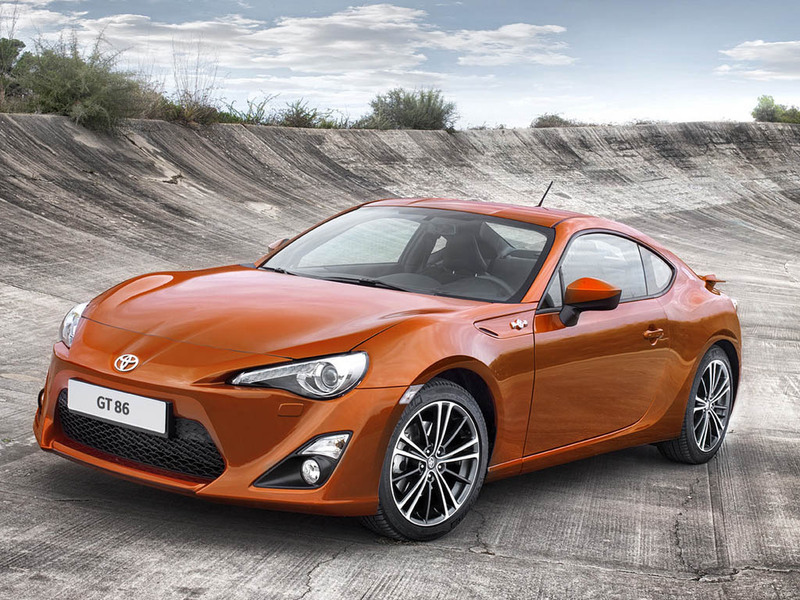 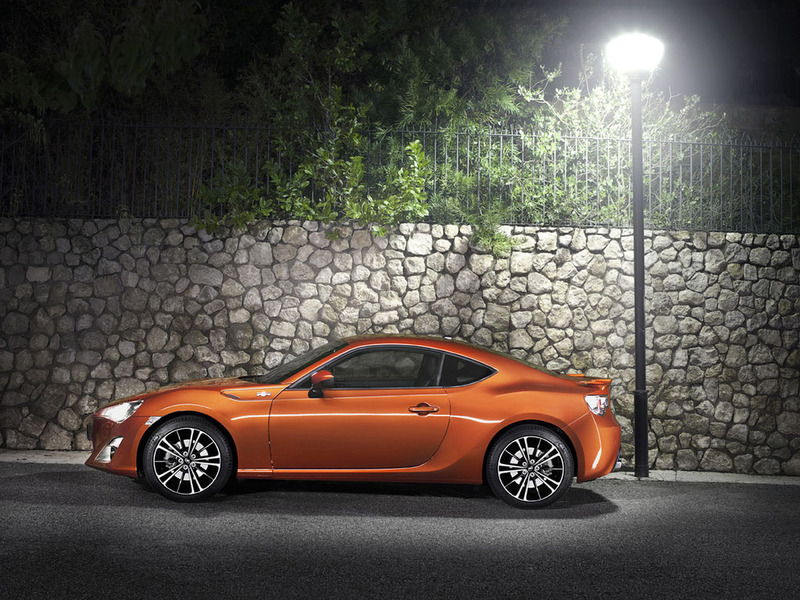 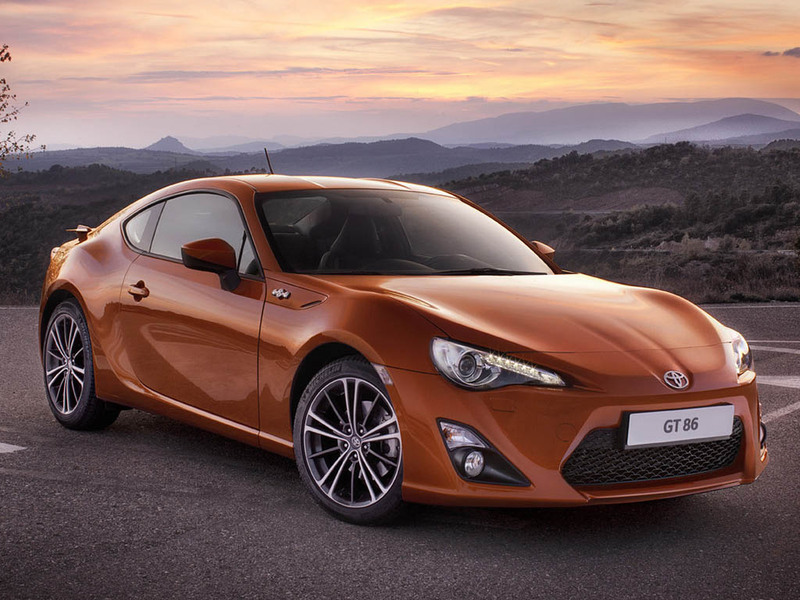 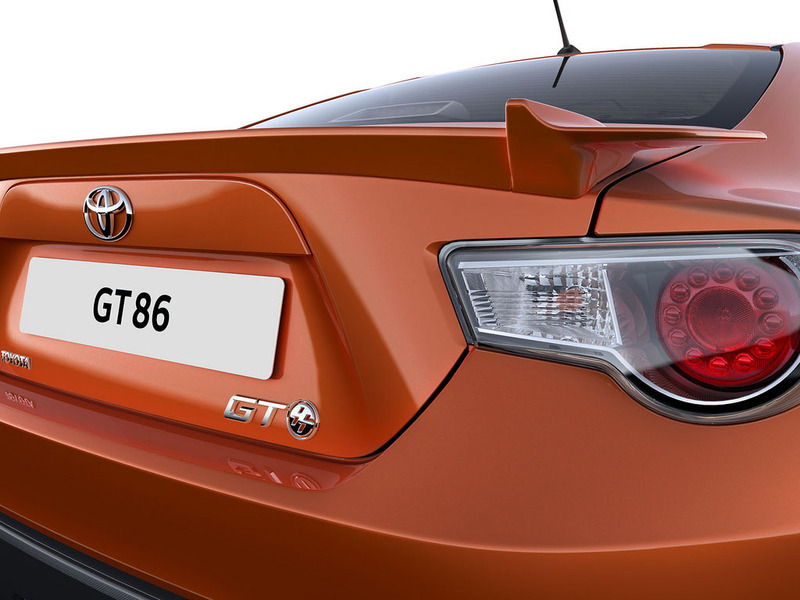 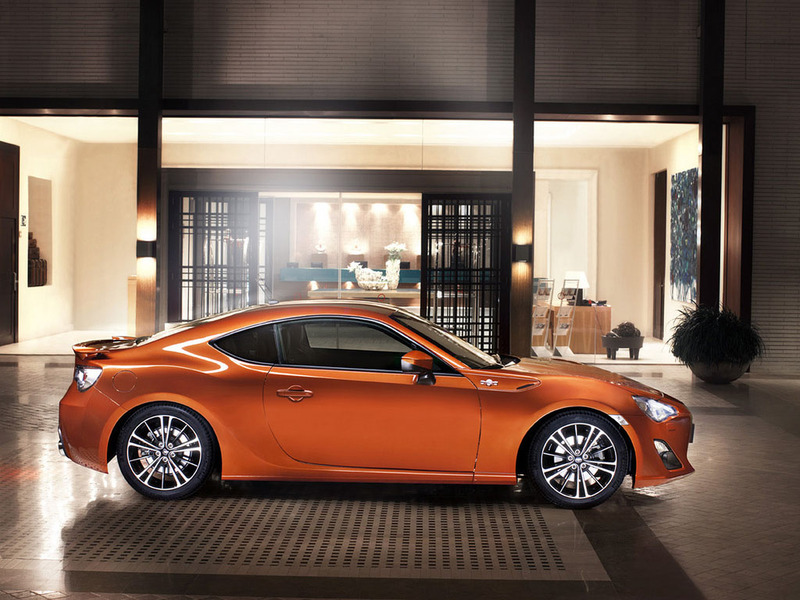 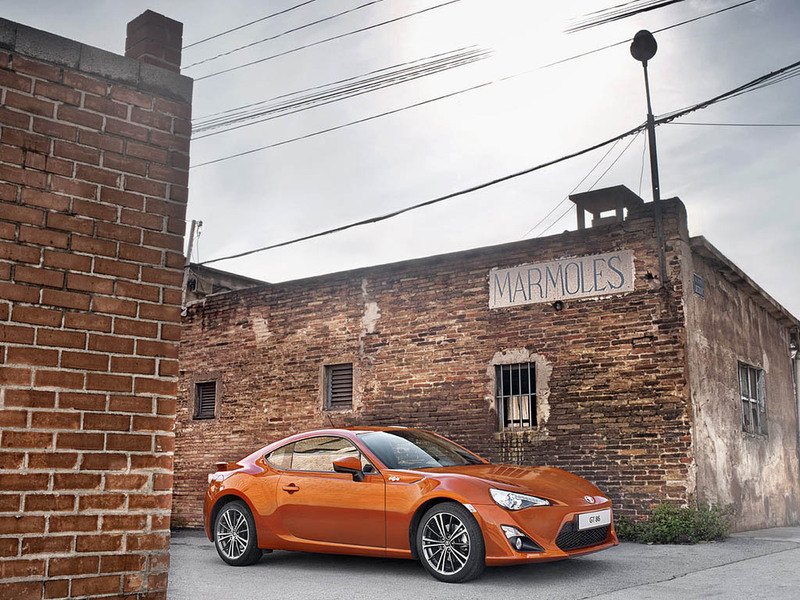 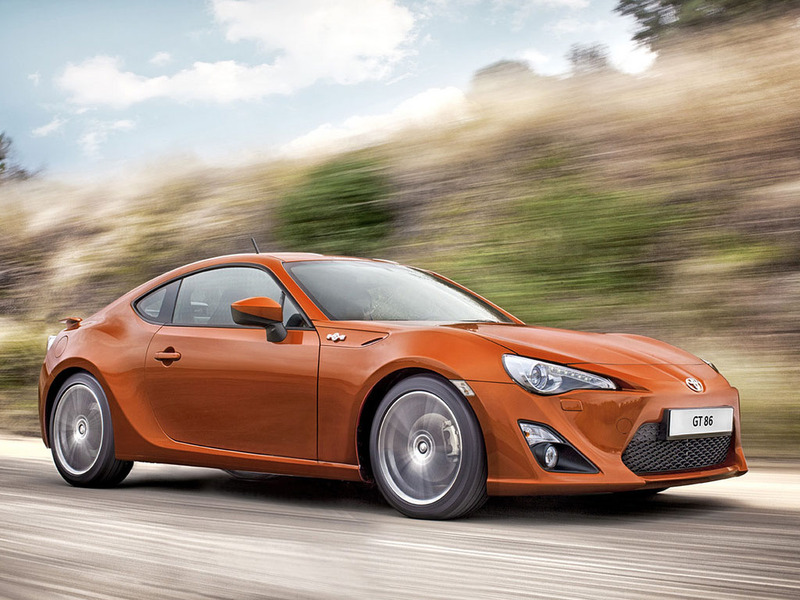 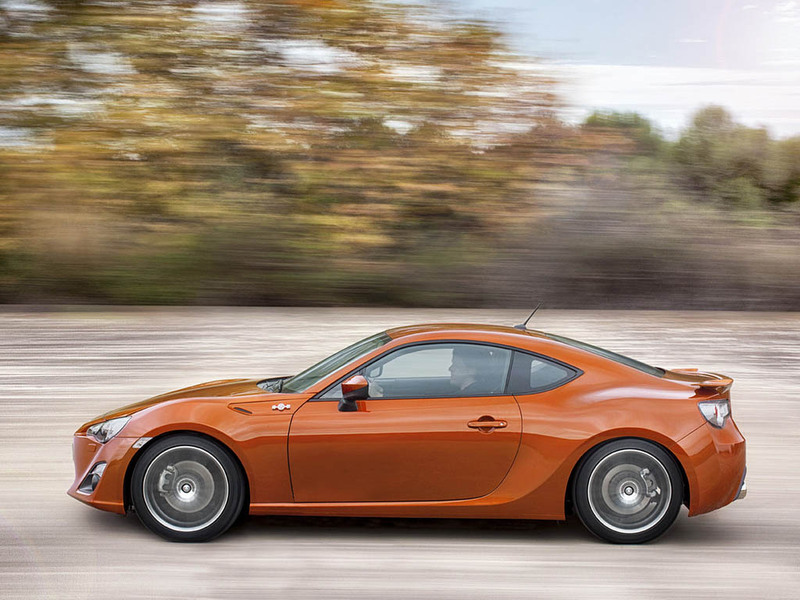 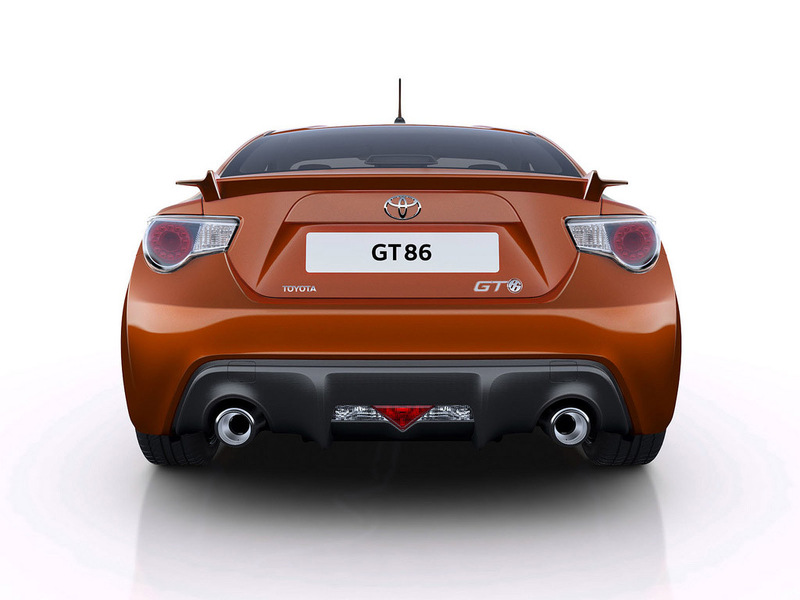 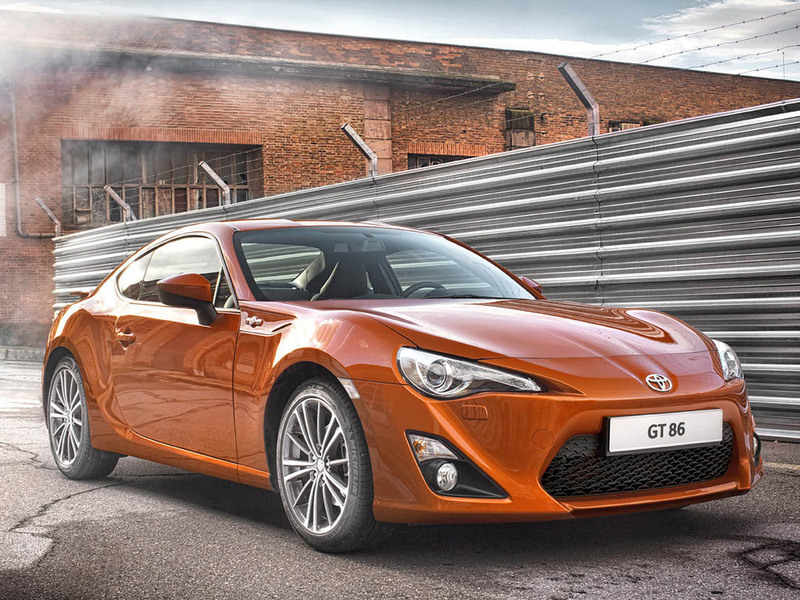 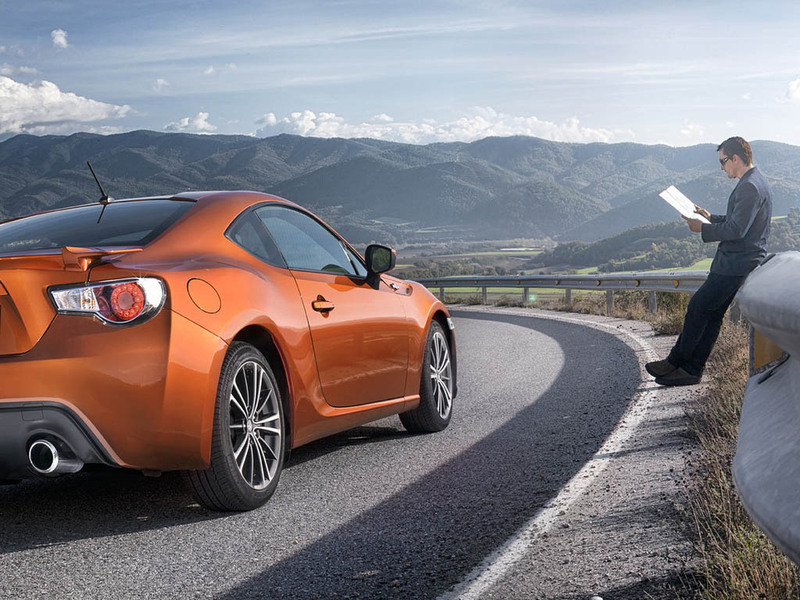 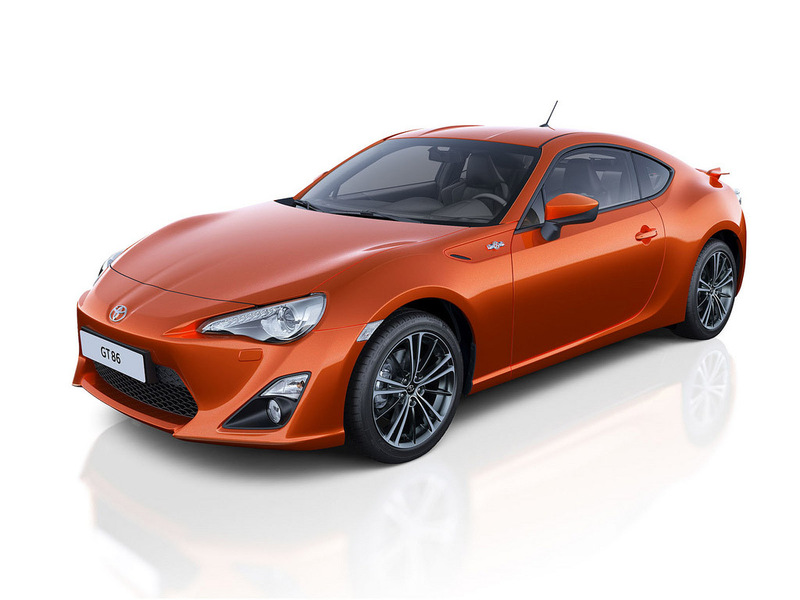 Toyota GT86 is a compact sports car that recaptures the spirit of driving. 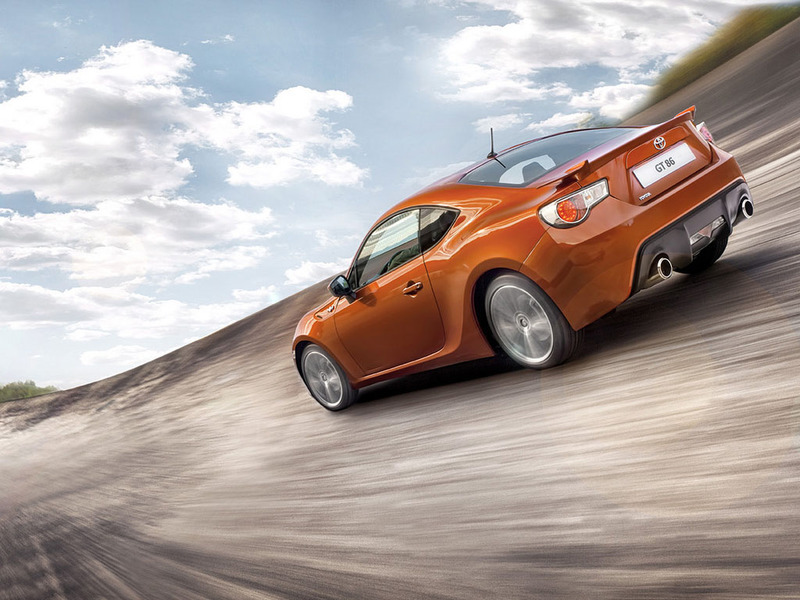 It is brilliant rear-drive sports coupe. 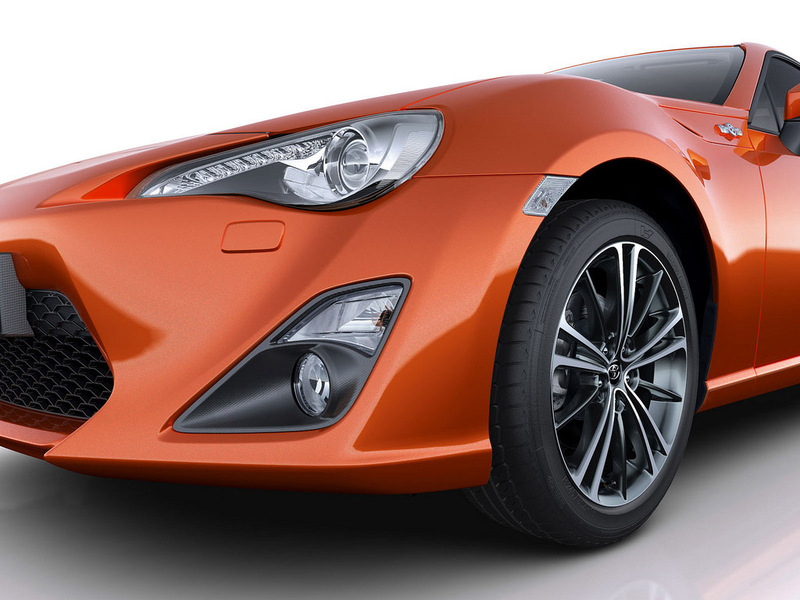 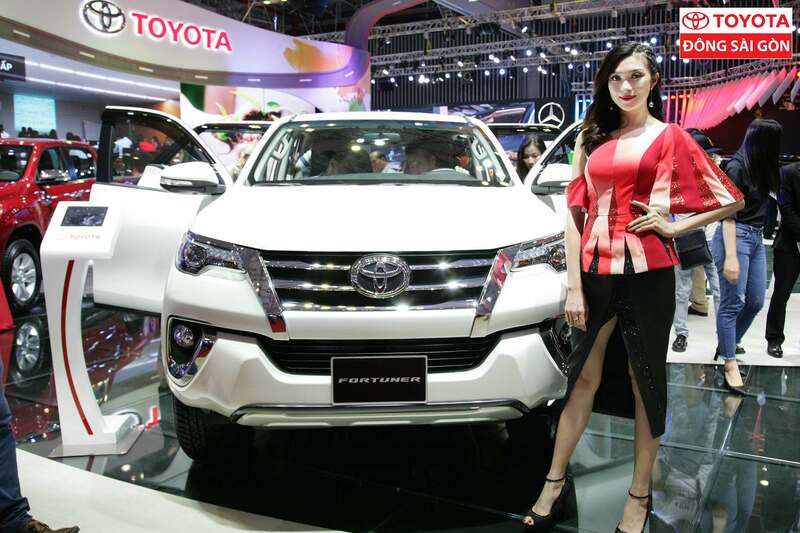 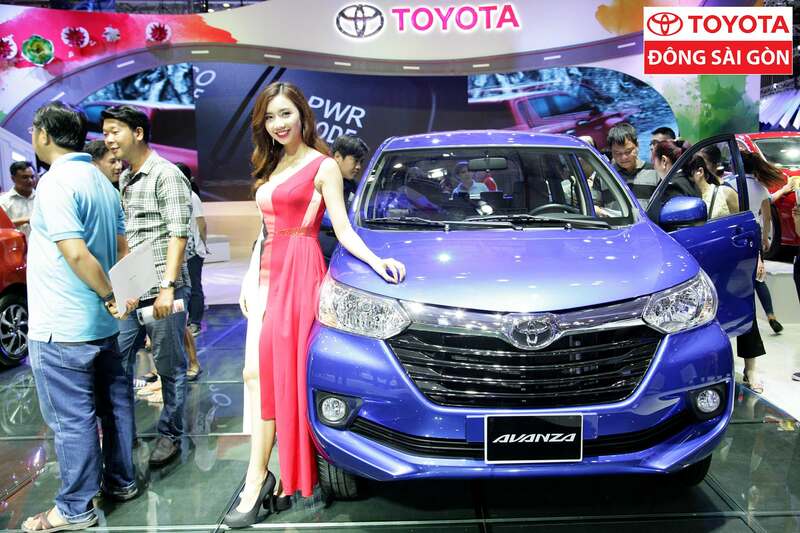 The model is the result of a collaboration between Toyota and Subaru. 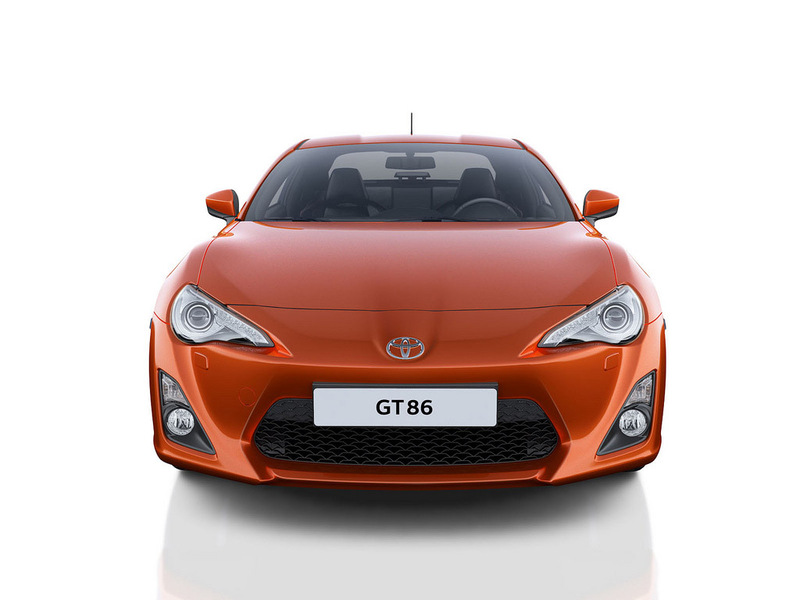 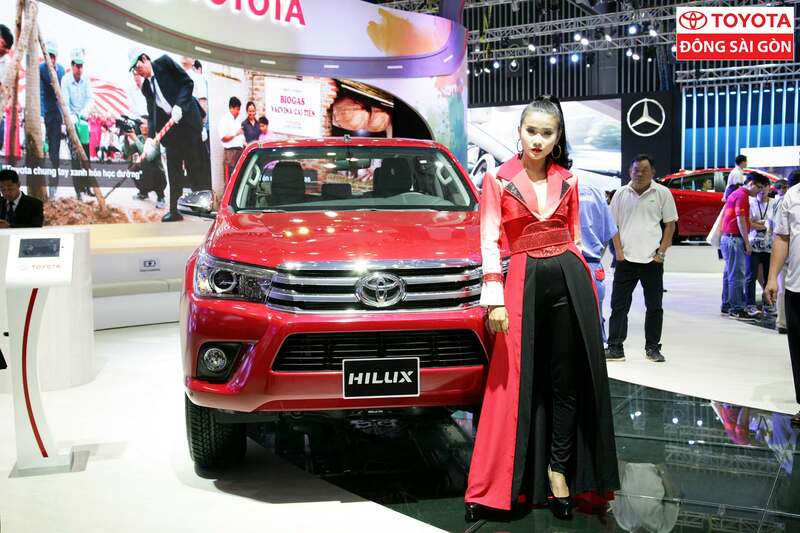 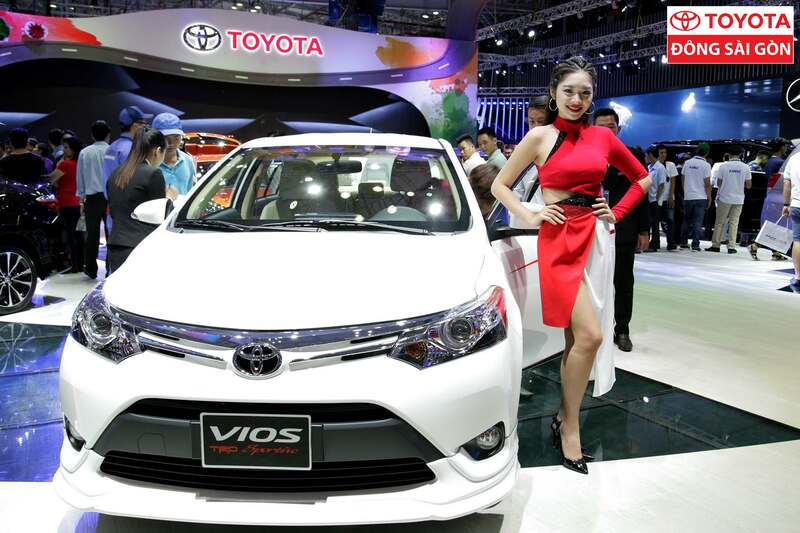 It is fast becoming a popular car choice in a number of worldwide markets.